Spending time in downtown Santa Ana? Get to know this Santa Ana neighborhood by browsing its most popular local businesses, from a neighborhood tavern to a Mediterranean eatery. Hoodline crunched the numbers to find the top places to visit, using both Yelp data and our own secret sauce to produce a ranked list of neighborhood businesses. Read on for the results. 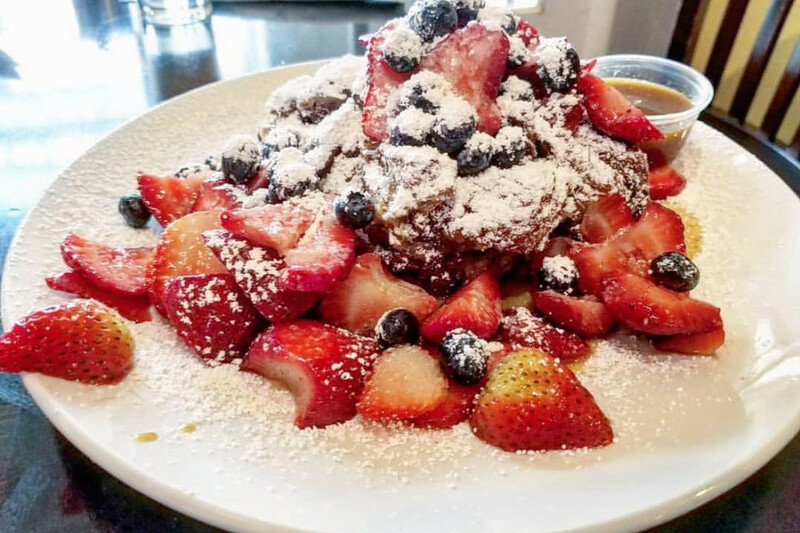 Topping the list is New American breakfast and brunch spot Crave. Located at 410 W. Fourth St., it’s the most popular business in the neighborhood, boasting 4.5 stars out of 1,222 reviews on Yelp. The spot comes courtesy of owner Judy Fleenor, explains the business on its website, former chef and co-owner of Santa Ana’s Café Chiarini. Next up is Venezuelan spot Mil Jugos situated at 320 W. Fifth St. 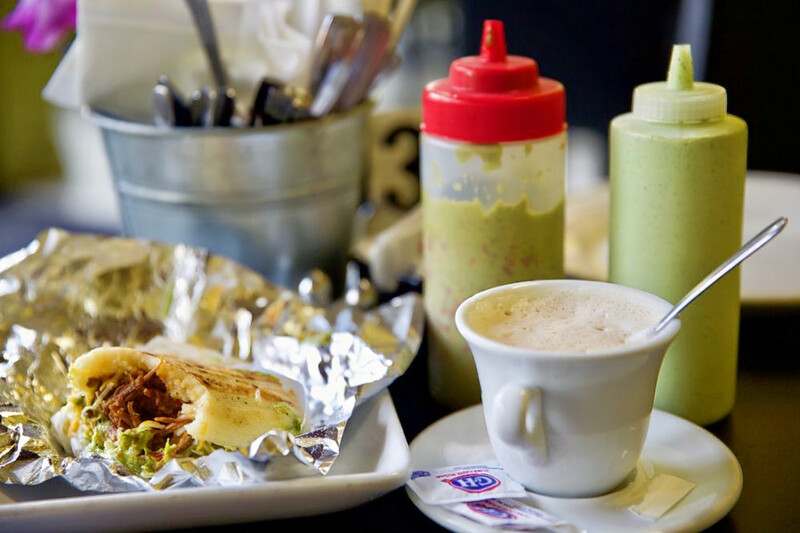 The eatery was founded in 2003 by Venezuelan native Norah Briceño Brower and features authentic specialties like fresh chicken arepas, filled empanadas and shredded lean pork cachapas. With 4.5 stars out of 1,065 reviews on Yelp, it’s proven to be a local favorite. 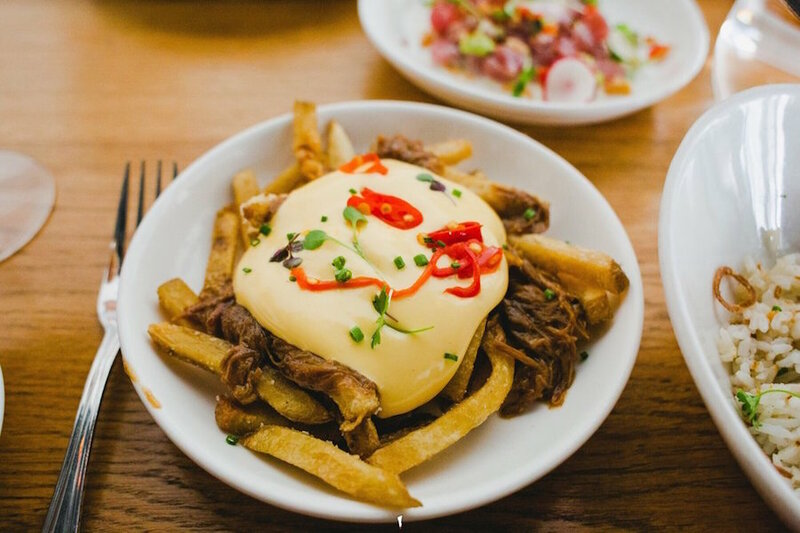 Latin American and Mexican spot Lola Gaspar is another top choice. Yelpers give the business, located at 211 W. Second St., four stars out of 1,728 reviews. 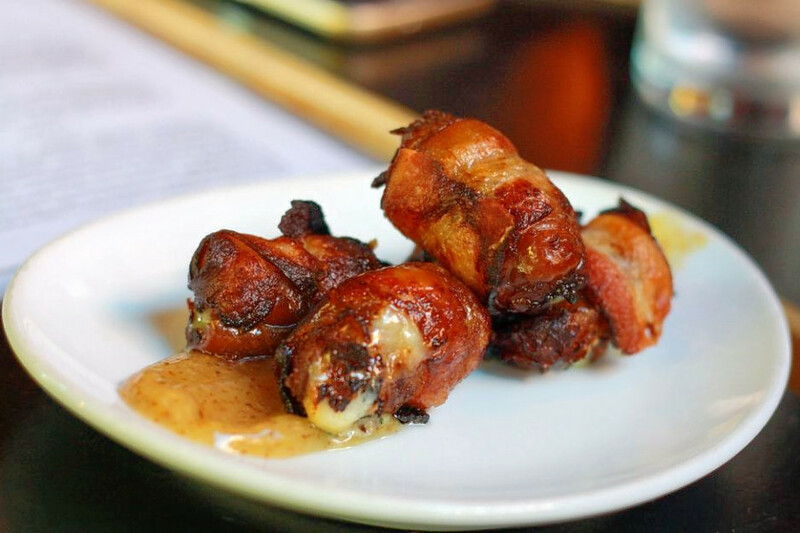 Mix Mix Kitchen Bar, a cocktail bar and New American spot that offers tapas and more, is another much-loved neighborhood go-to, with 4.5 stars out of 372 Yelp reviews. Head over to 300 N. Main St. to see for yourself. 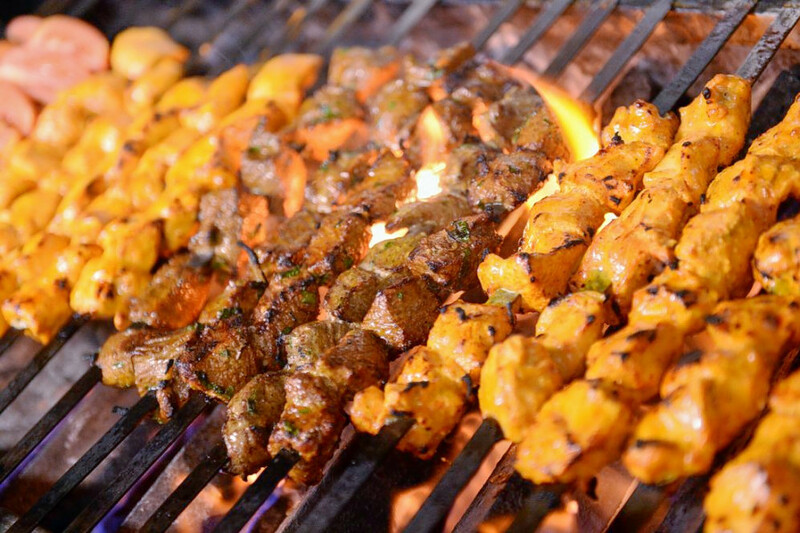 Last but not least, check out Kebab Place, which has earned 4.5 stars out of 253 reviews on Yelp. You can find the Middle Eastern and Mediterranean spot, which offers kebabs and more, at 306 W. Fourth St.